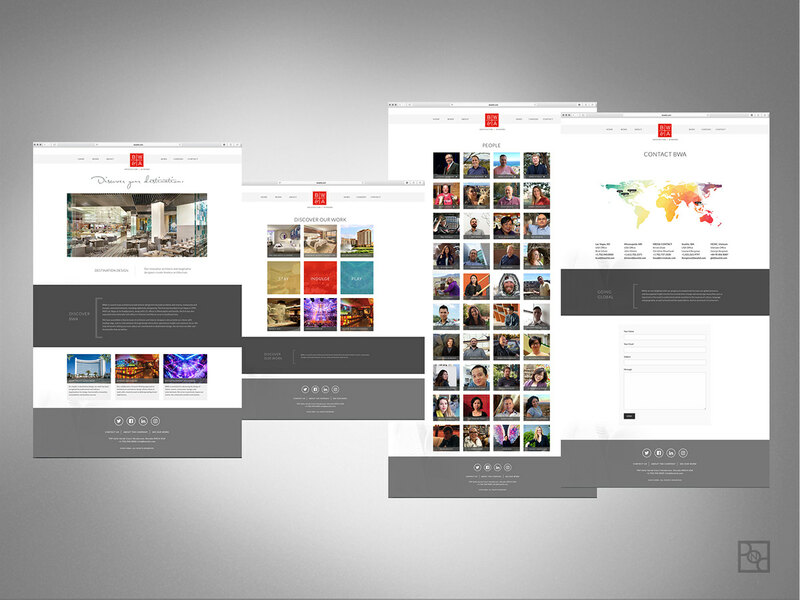 This was a website re-design for Bergman Walls & Associates architecture firm in Las Vegas. They were looking to create a clean and modernized appearance to compete with other leading architecture firms of today. BWA is an International architecture firm as the architect of record for Caesars Palace Las Vegas, Paris hotel Las Vegas, The Mirage Las Vegas, Trump Hotel, The Linq Las Vegas, the Signature at MGM Grand, among other projects.